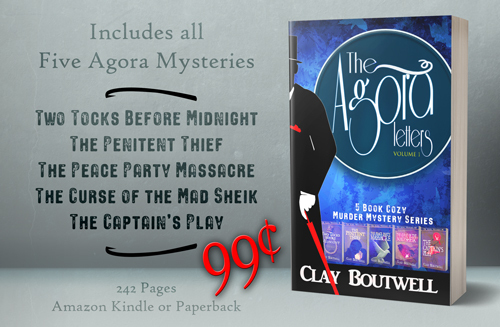 I’m running a rare promotion on the cozy mystery compilation book, The Agora Letters. Normally, this is $3.99. Today and tomorrow, it is .99. 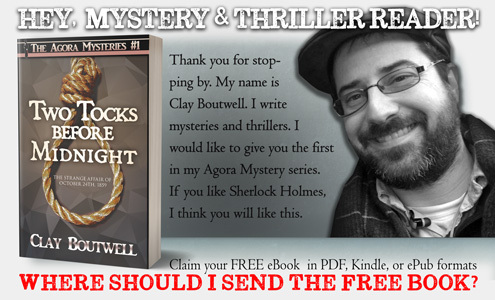 If you have Kindle Unlimited, it is free!